An opportunity to develop a unique project for Dean Health Plan involving cross-organization collaboration fostered the transformation of a basement storage room into a dynamic, multi-use project room. The 2,300 sf storage room was the only on-site under utilized space left for the desired flexible environment. 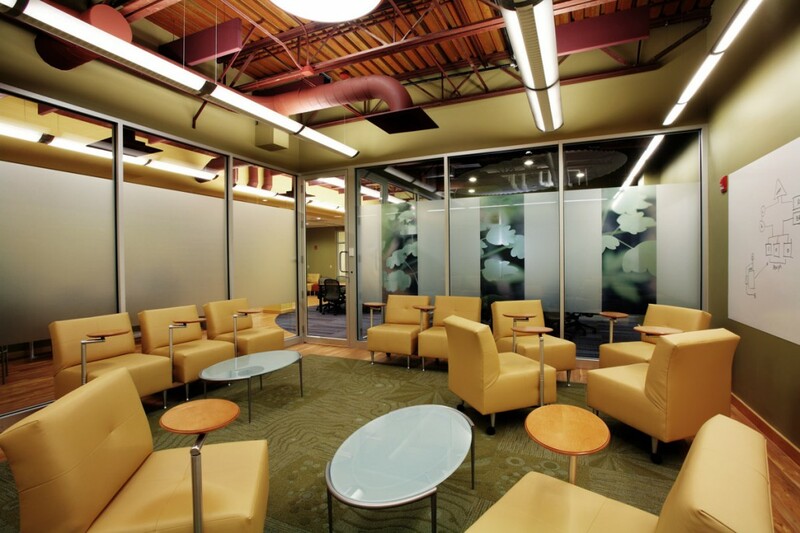 120 employees and outside consultants would occupy this space with the sole purpose of collaborative brainstorming. 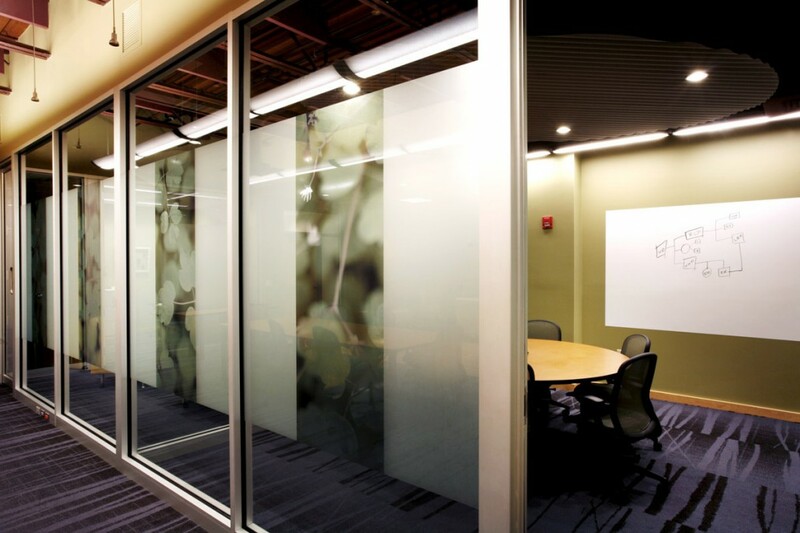 This project transformed this gloomy, windowless basement location into a high performance and focused environment.